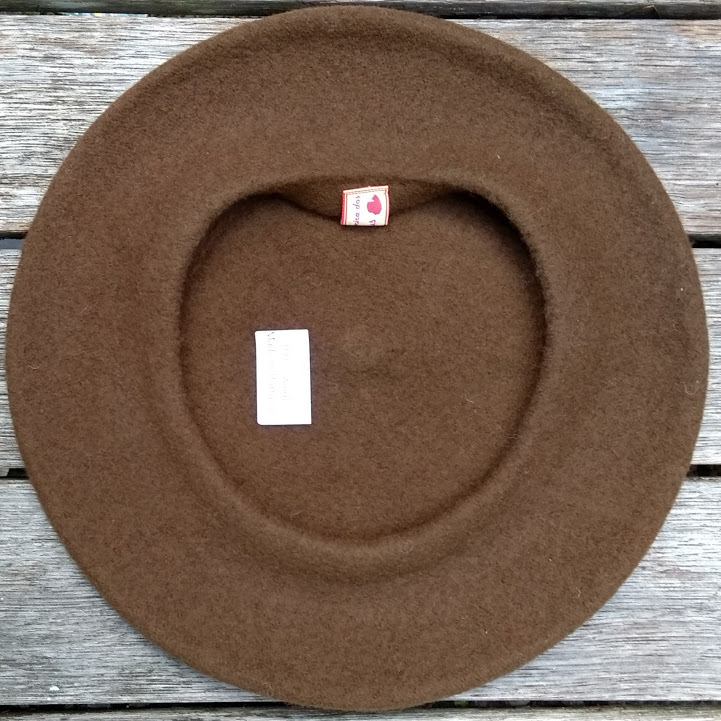 Portugal has a long history of beret wearing, but quite different from large Iberian neighbour Spain. 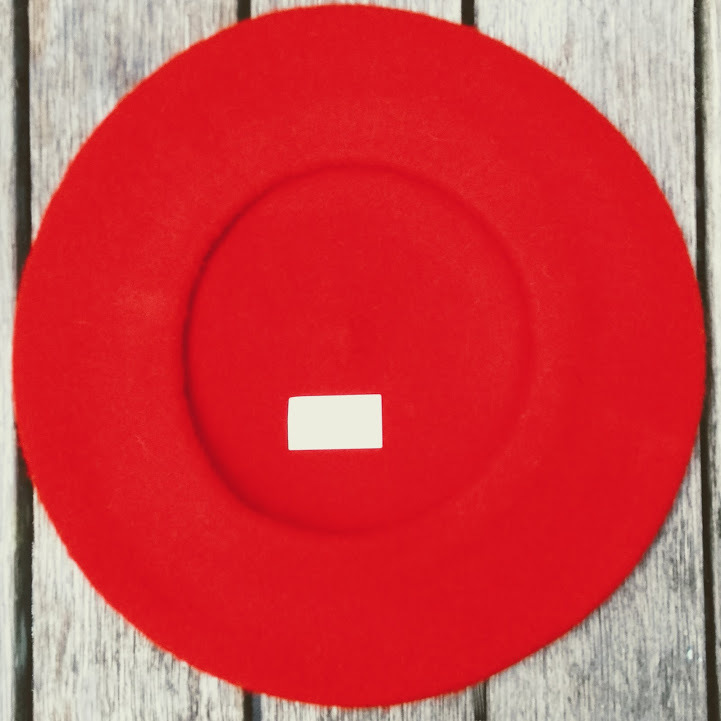 Portuguese berets are typically small plateau (26cm in diameter), usually in black and occasionally seen in blue. 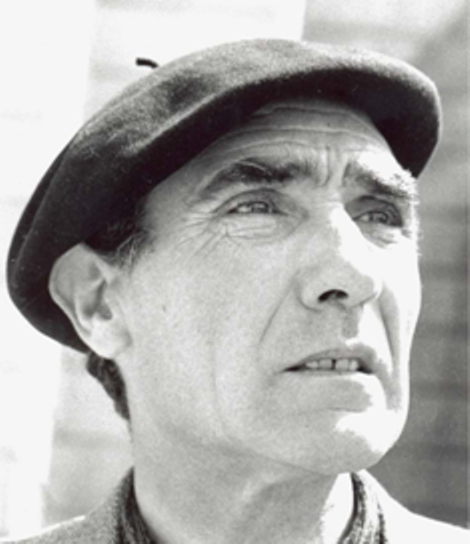 During the long dictatorship (1932-1974), berets were typically smuggled in from Spain as contraband, or brought in by returning Portuguese who went to France for work; much coveted pieces of headgear from the outside world. 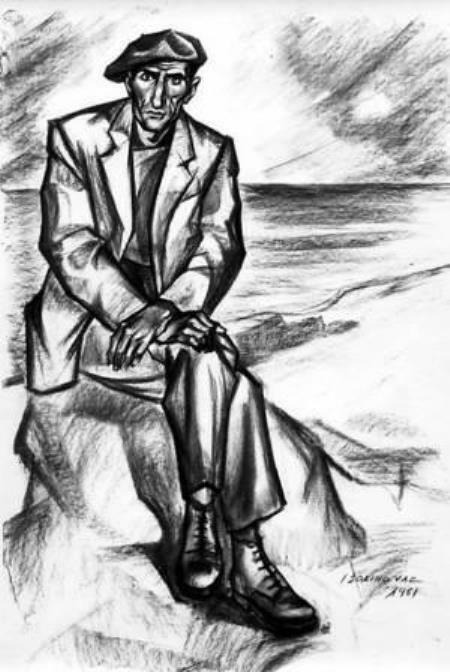 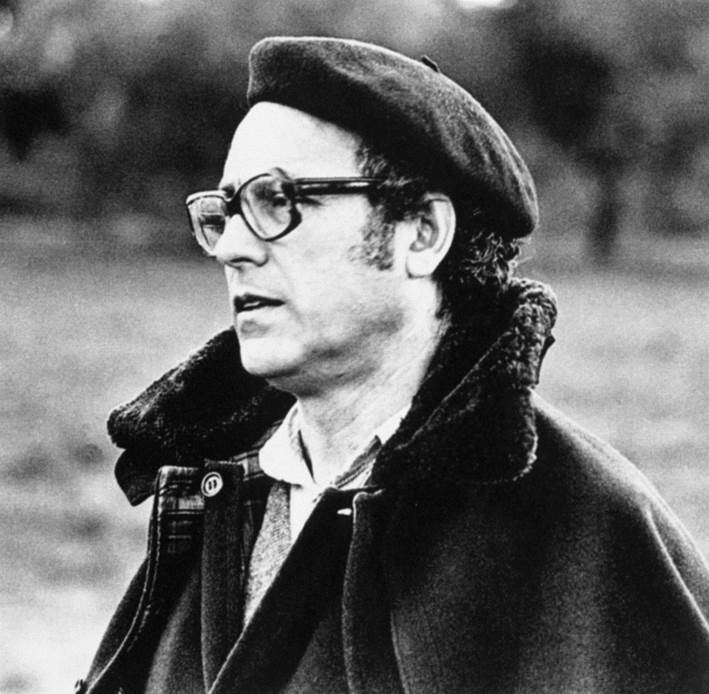 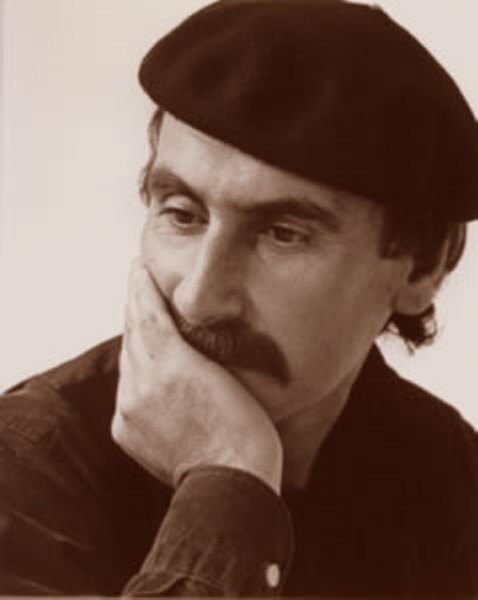 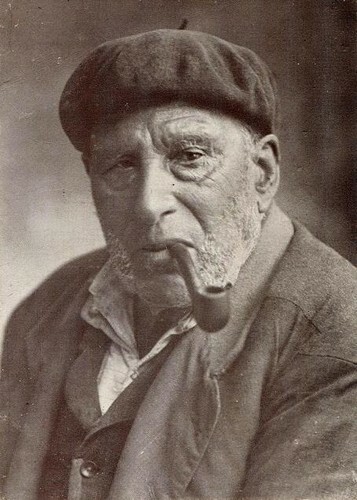 The beret is well presented in Portuguese politics, literature and the arts; people like António Alves Redol, Miguel Torga, Manuel Cabanas and Fernando Valle, to name only a few well known Portuguese boineros. 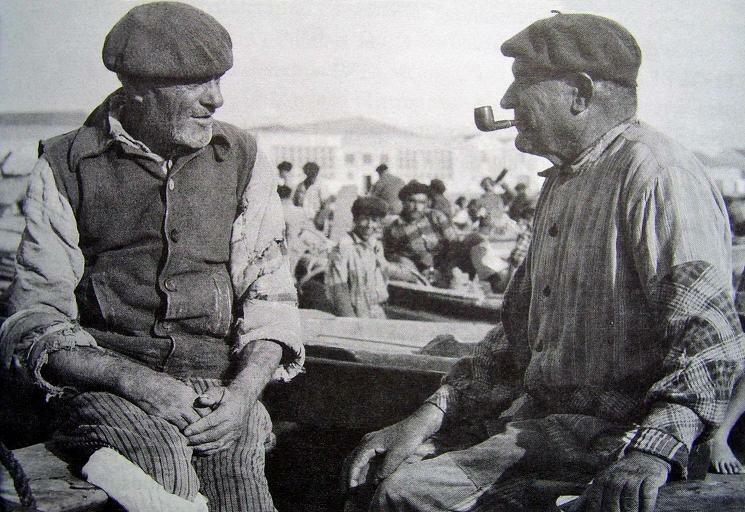 But most commonly, berets were worn by the peasants and fishermen; a typical worker's hat. .
Portugal, where the garment and headgear industry is still prominent, has had various manufacturers of berets, but never on a serious level like in France and Spain - factories have come and gone. 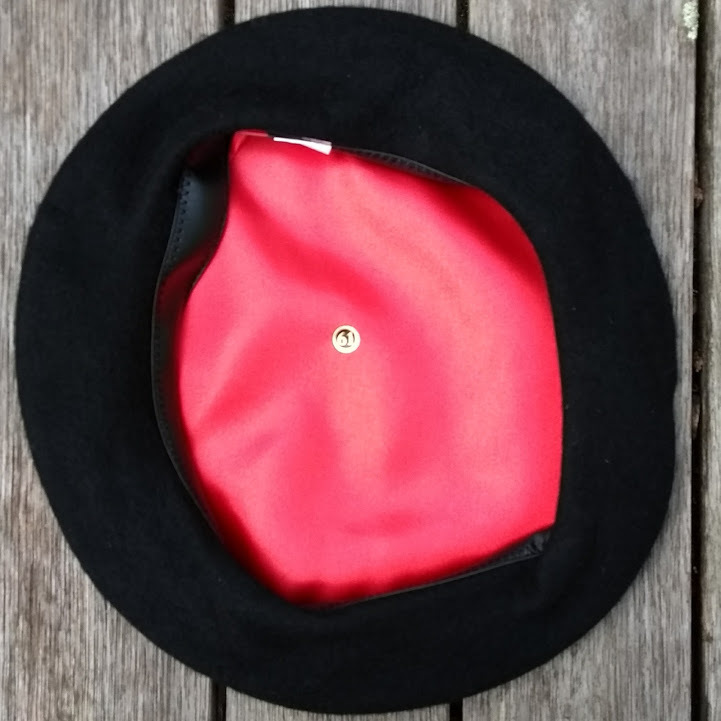 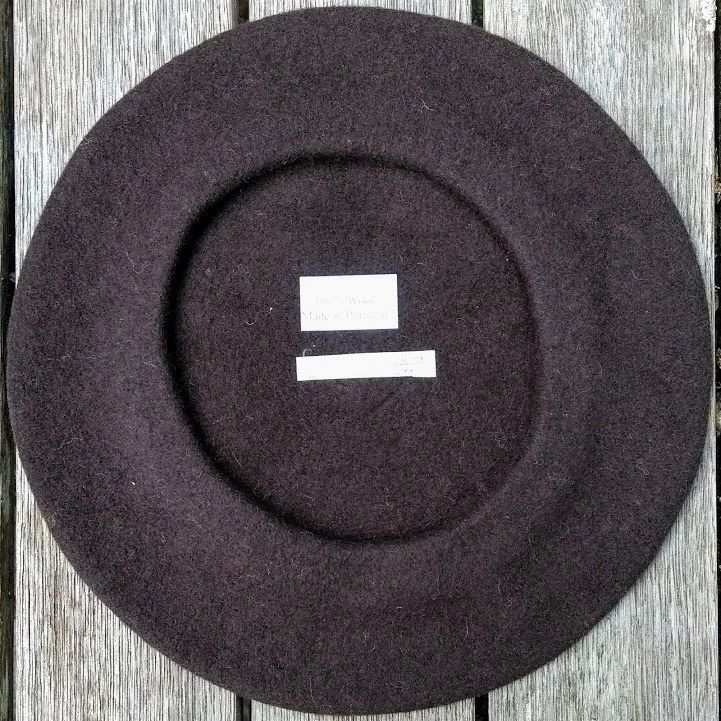 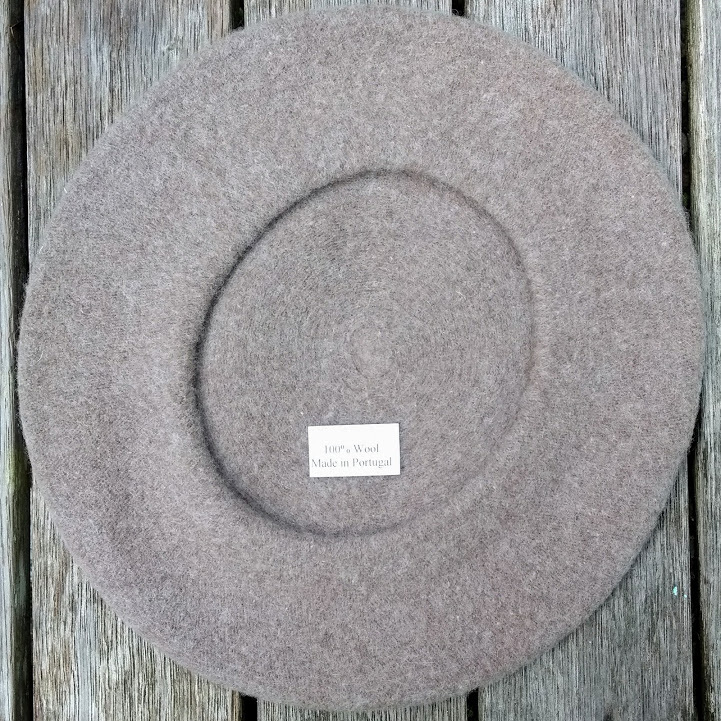 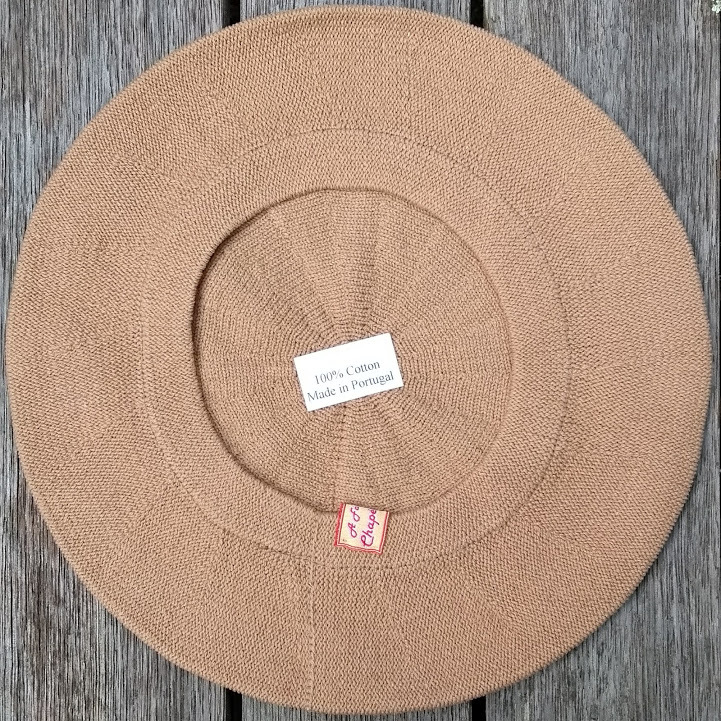 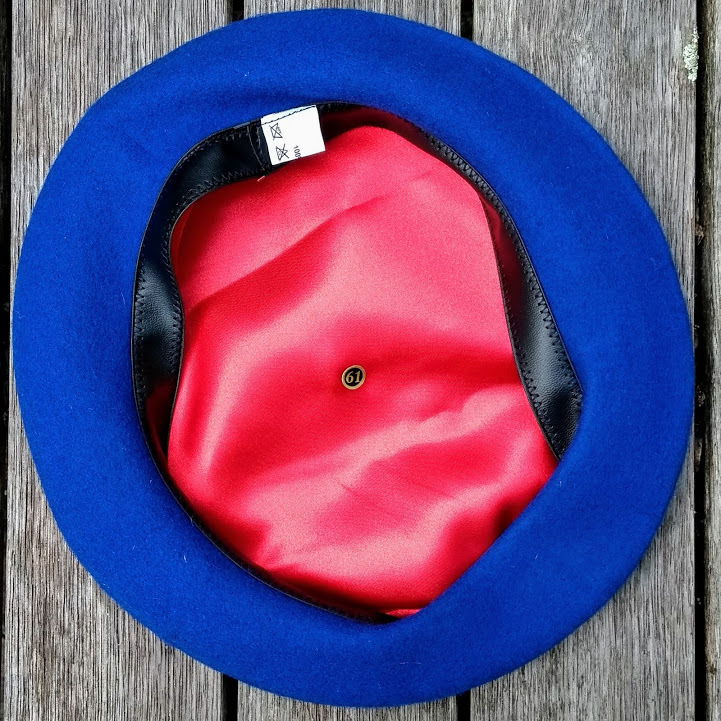 South Pacific Berets has teamed up with a Lisboan hat manufacturer who manufactures the traditional Boinas Basca. 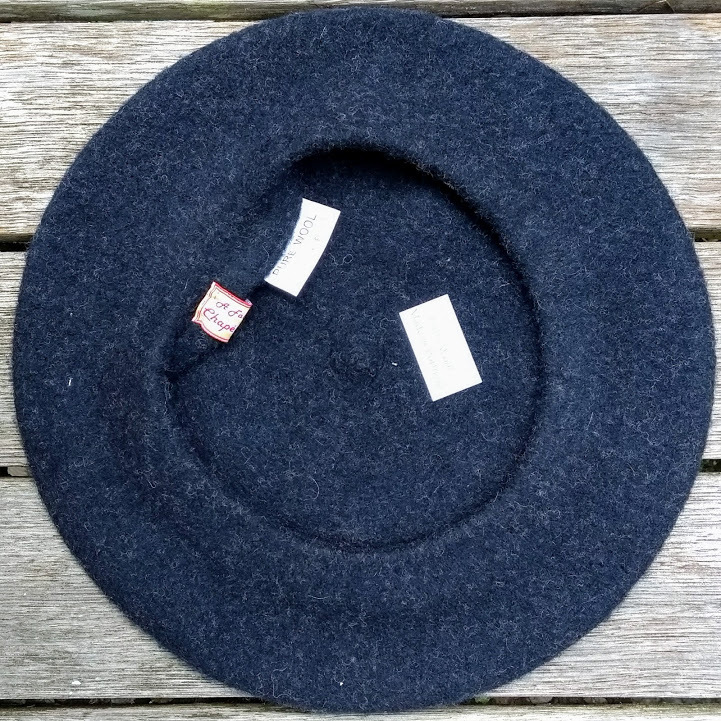 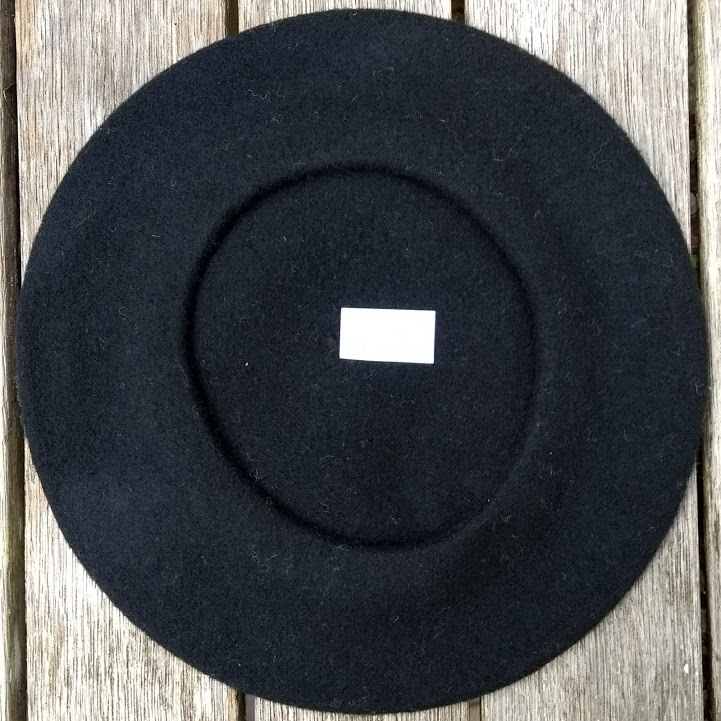 We now offer a full range of Portuguese berets; the traditional small plateau model (fully lined, sized, in black and Royal Blue); wool universel un-lined berets in colour and un-lined cotton summer berets.